The Echo smart speaker from Amazon will temporarily be able to give users dating advice, from January 14 until Valentine's Day. In cooperation with Matchmaking company Three Day Rule, Amazon has compiled a number of tips for users to offer help in finding love. For a short period of time, the Amazon Echo speaker will give users dating advice, The Verge reports. 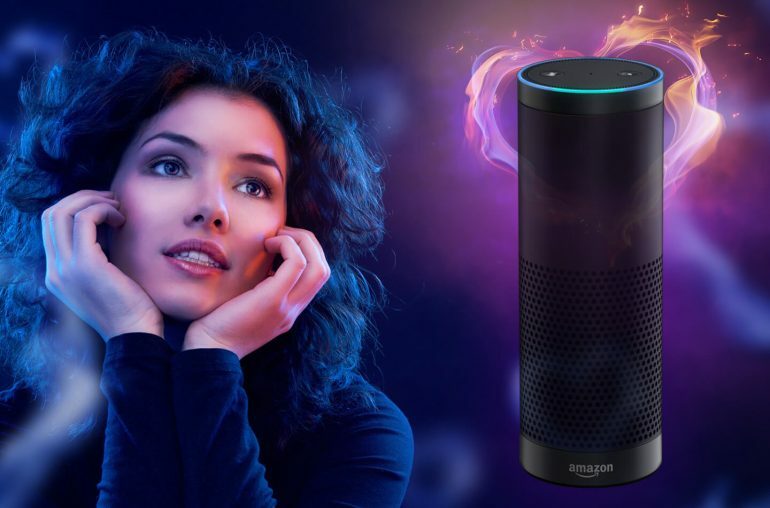 Users can enable the advice of Amazon Echo by saying; “Alexa, ask Three Day Rule for today’s tip.” As an answer, several options are possible, including an assignment of the speaker to start a conversation with three people that you find attractive. The dating advice is meant to get you out of your comfort zone, so that you pay more attention to your dating life. The period from the beginning of January until Valentine’s Day has been the most popular dating period for years. Last Sunday it was “Dating Sunday”, the busiest day of the year for all dating apps. 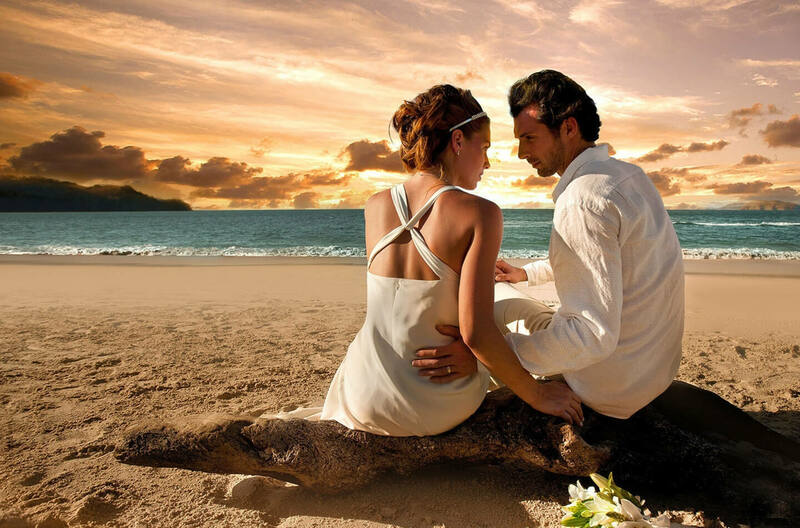 The first Sunday of the new year has always been the perfect moment for all singles to join a dating app or website. Various dating apps have reached impressive records, according to a Dutch dating website that keeps notes on the latest trends in dating. The dating season is not over yet. The exciting period for singles ends on Valentine’s Day. This is probably the reason why Amazon uses the Echo to help people find love on this traditional love day. If you don’t know already what Amazon Echo is; it’s a hands-free speaker you can control with your voice. There’s no need to touch the device if you want to change songs or give commands. You can just ask Alexa, the voice-assistant, to play music or to control other smartphone devices. The second generation of the Amazon Echo is now for sale at Amazon, of course the shipment is free.